The great balance between high pressure and high resistance, accurate dilatation and advanced deliverability. Accuforce is the latest generation of non-compliant PTCA balloons. Ryujin Plus OTW is intended for use during percutaneous transluminal coronary angioplasty (PTCA) for the purpose of improving myocardial blood flow in the localized stenotic lesion of the coronary arteries. Ryujin Plus OTW is a PTCA balloon dilatation catheter with a coaxial system utilizing innovative Ryujin technologies. 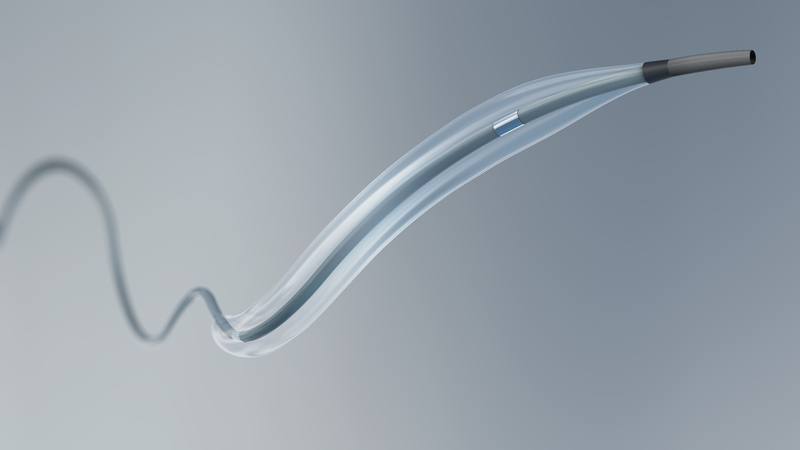 Long shaft model (usable catheter length: 148 cm) makes it possible to reach very distal lesions. Ryujin Plus rapid exchange balloon catheter is intended for use during percutaneous transluminal coronary angioplasty (PTCA) for the purpose of improving myocardial blood flow in the localized stenotic lesion of the coronary arteries. This device is designed for crossing routine lesions without compromising trackability. 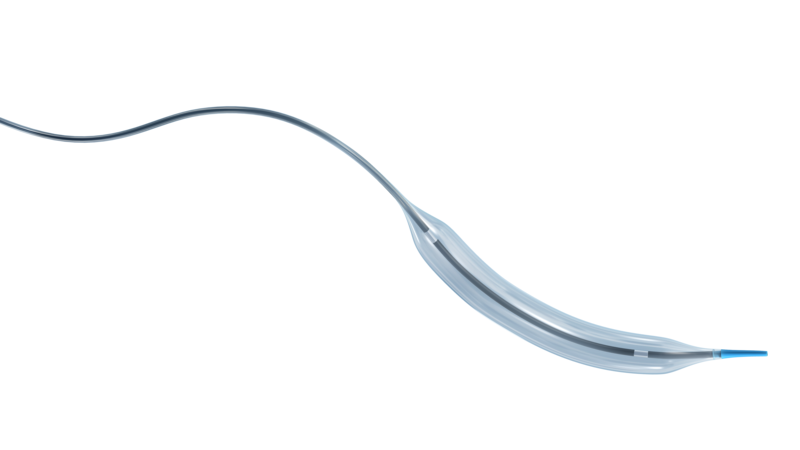 Tazuna rapid exchange PTCA balloon catheter is intended for use during percutaneous transluminal coronary angioplasty (PTCA) for the purpose of improving myocardial blood flow in a localized stenotic lesion of the coronary arteries. Tazuna is a high performance balloon utilizing a combination of Terumo’s technologies to improve crossability and pushability to treat the most complex lesions.